Description. 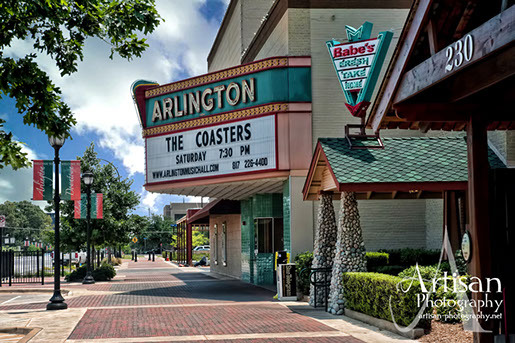 This mixed-use project included additions and renovations to a historic theater. The additions included a fly loft behind the stage and a 4,000 sf Babe’s Chicken Dinner House. Renovations included column transfers, reinforcement of masonry walls, and reinforcement of roof framing.